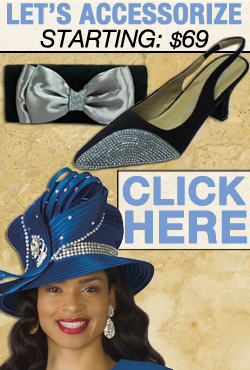 Our Nina Massini styles are ready to satisfy all your fashion needs with unforgettable designs. 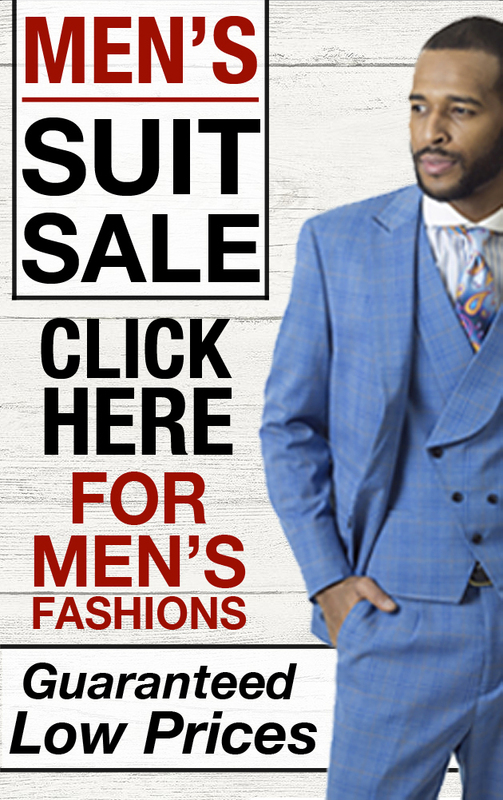 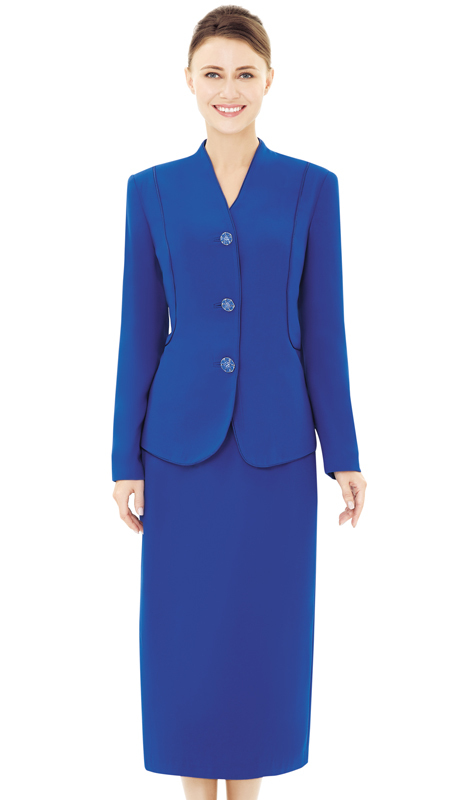 This brand is know for its reliability and uncommon church suit design at affordable prices. 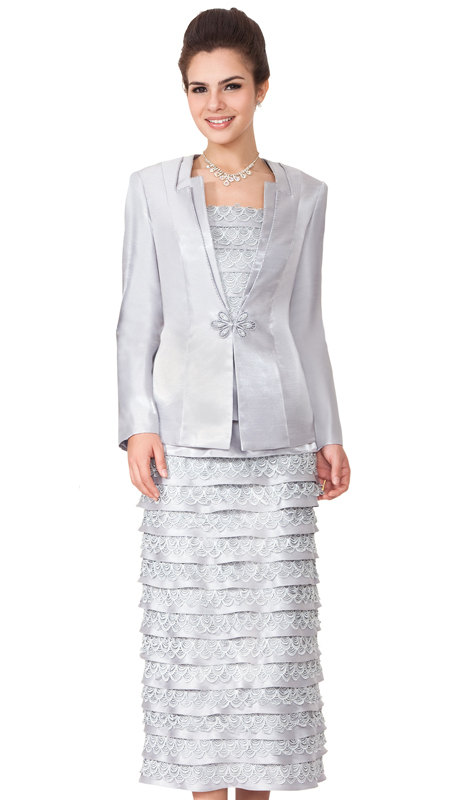 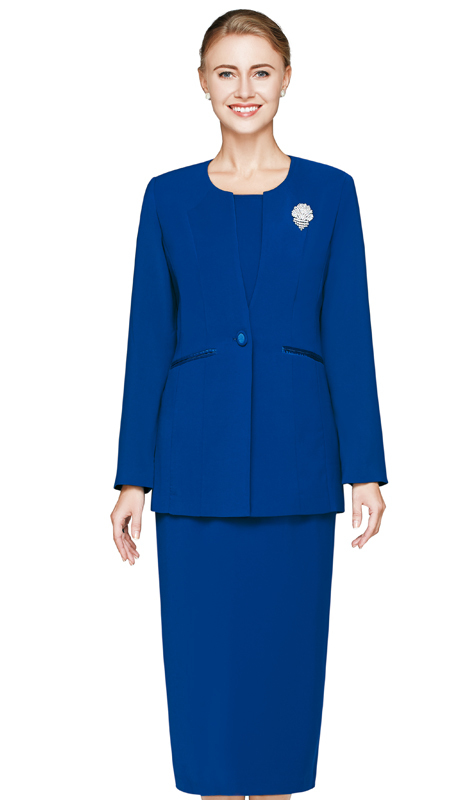 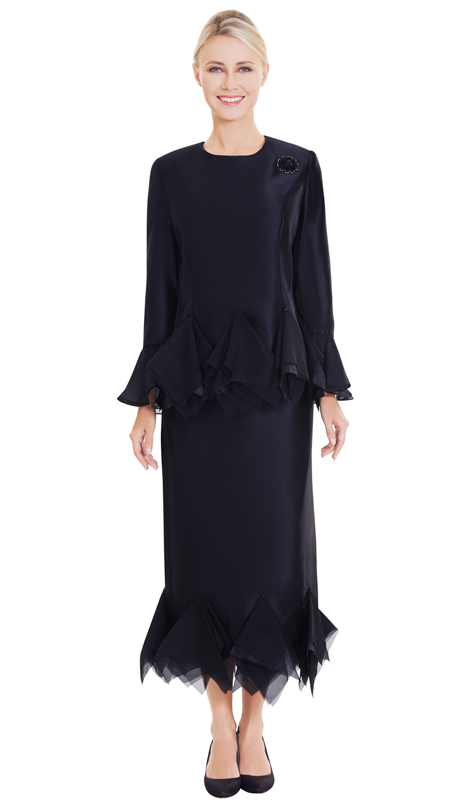 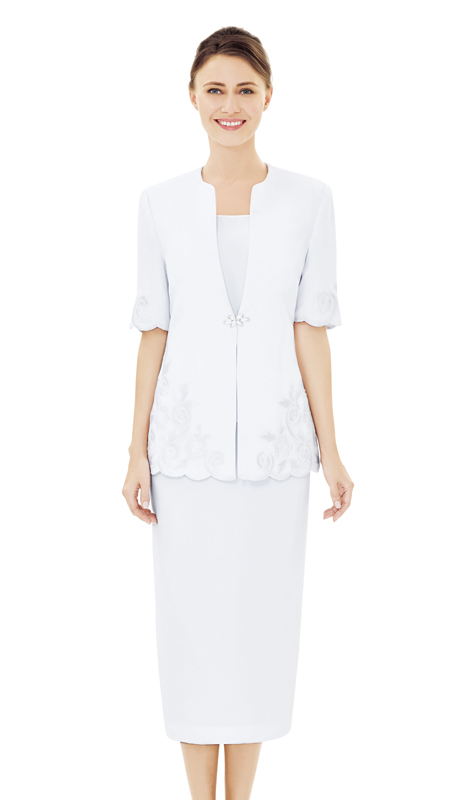 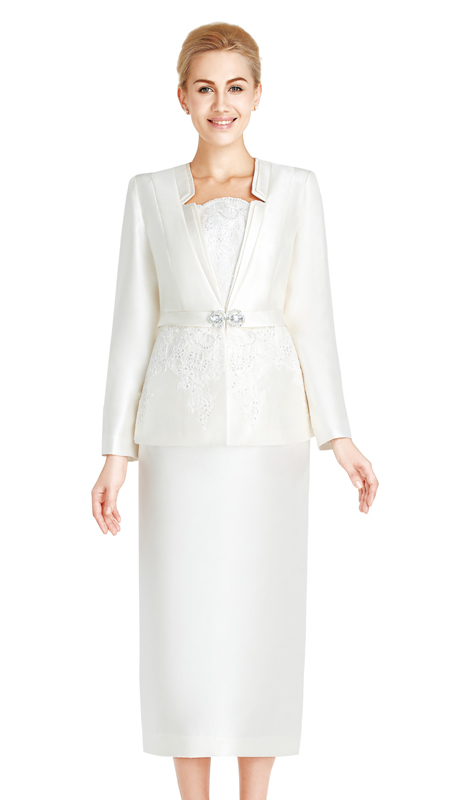 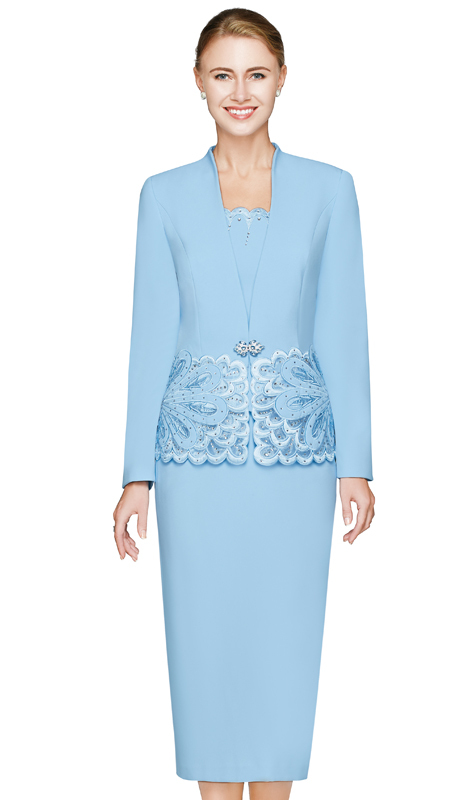 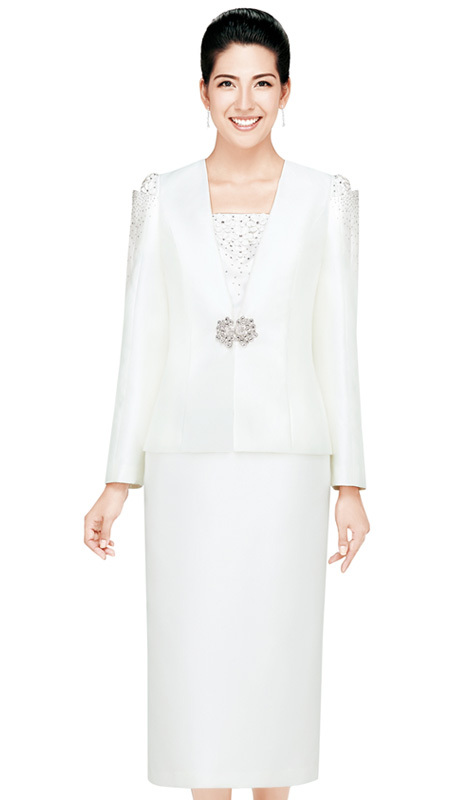 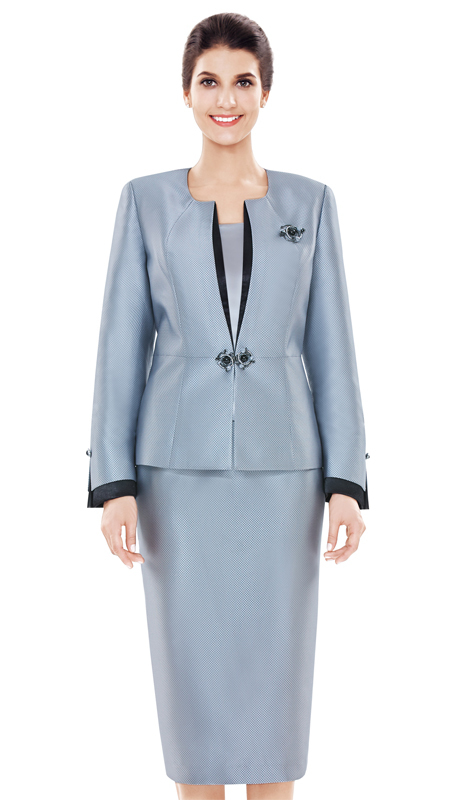 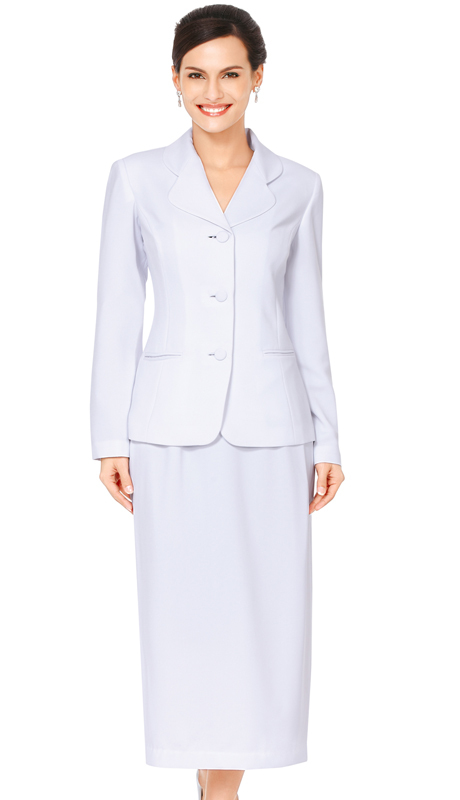 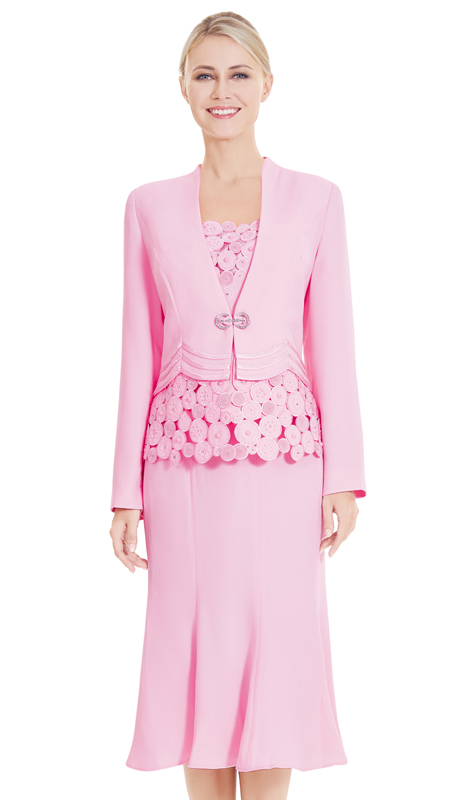 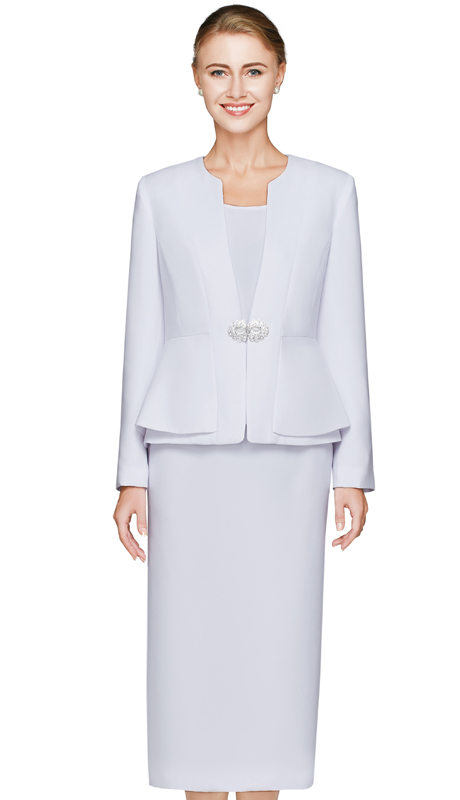 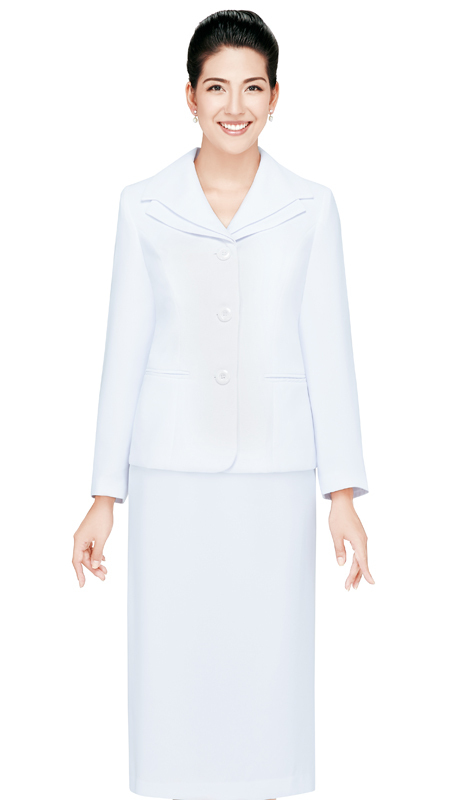 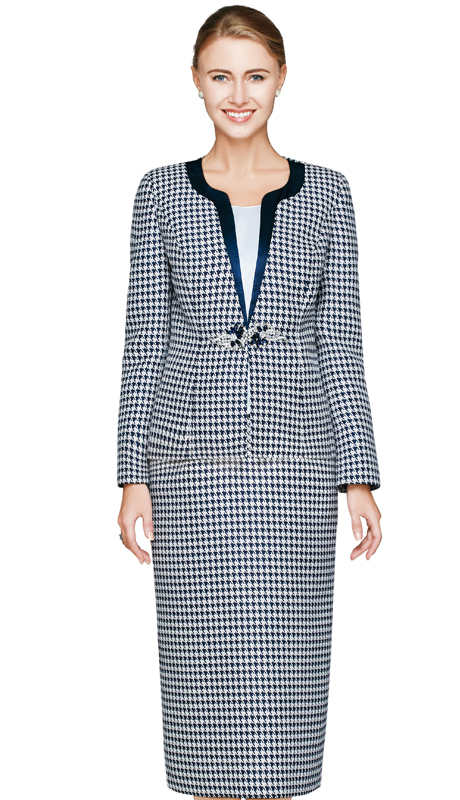 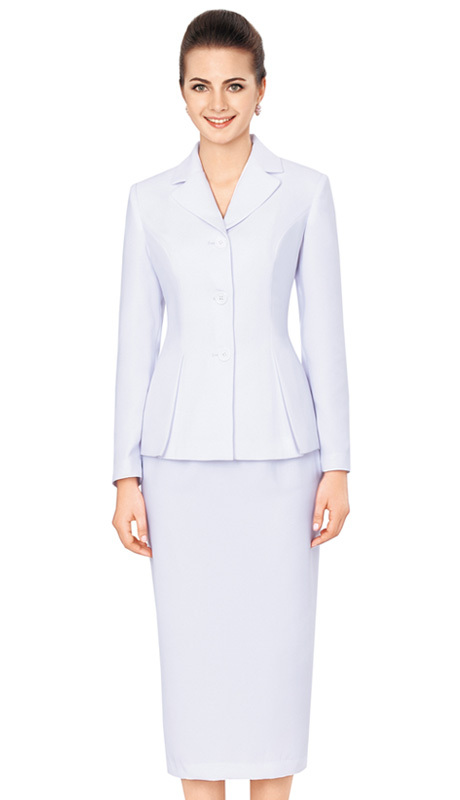 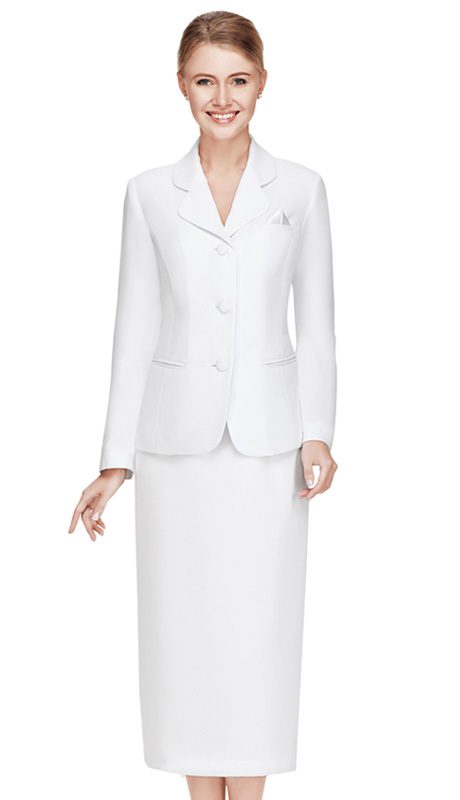 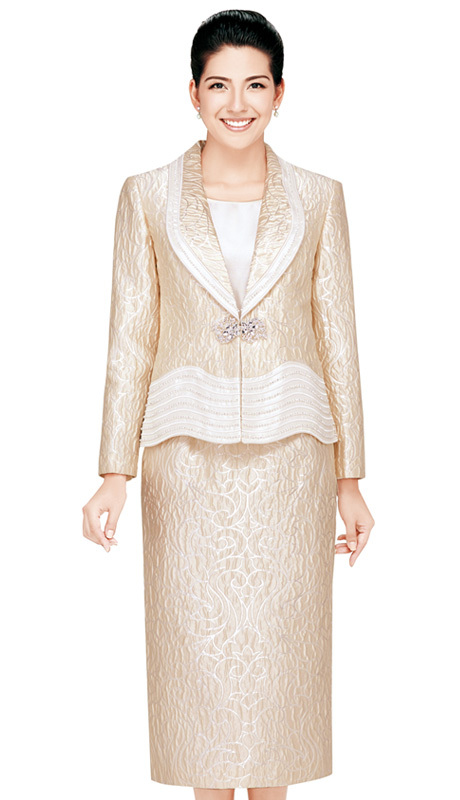 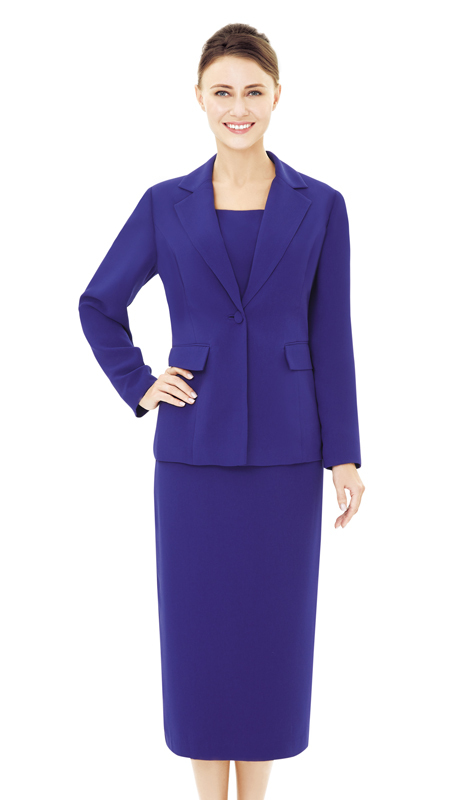 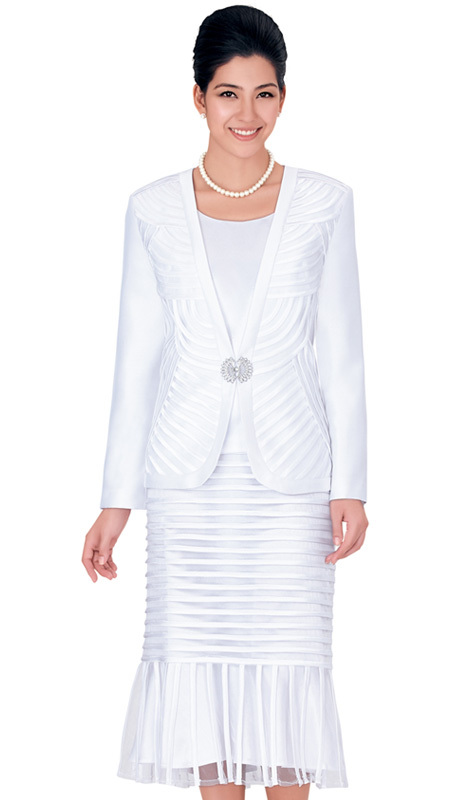 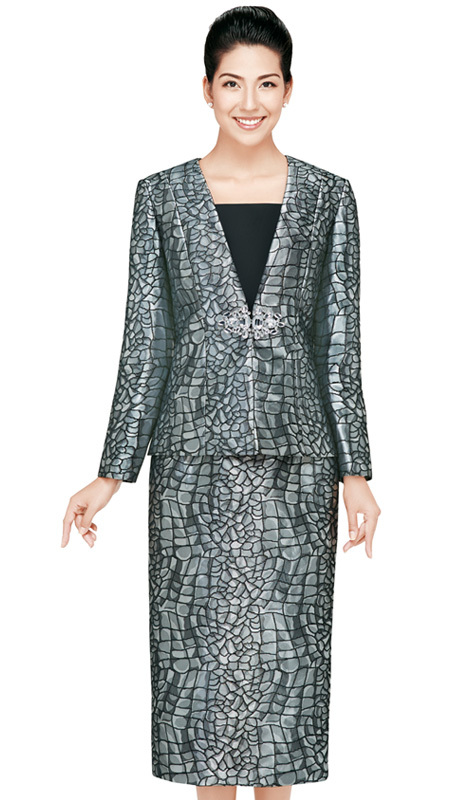 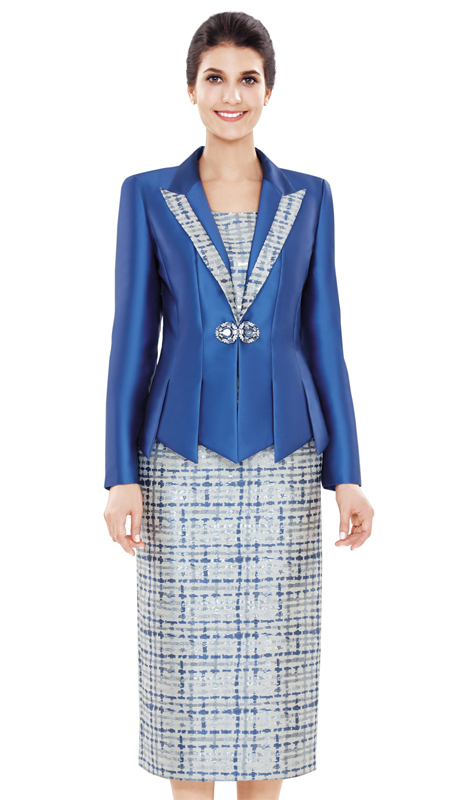 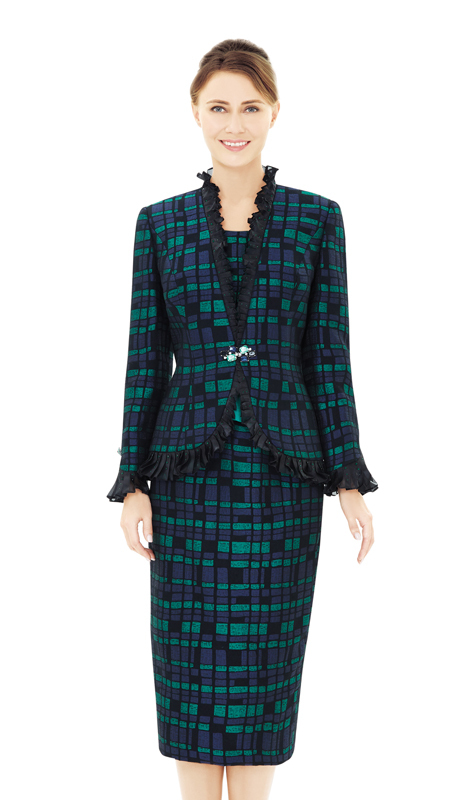 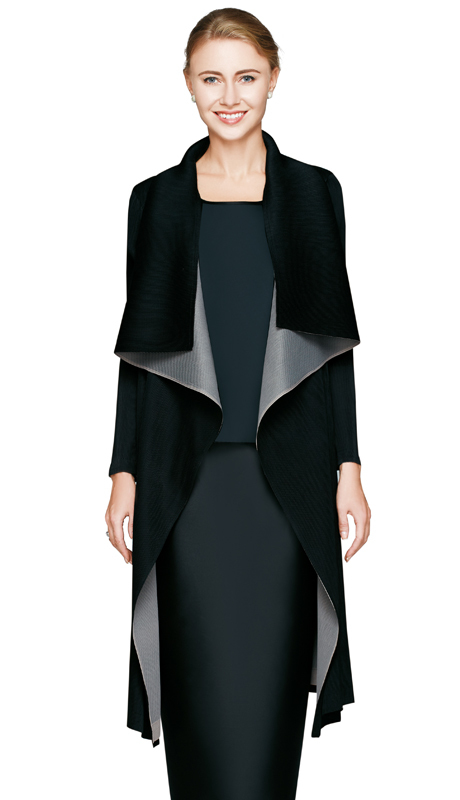 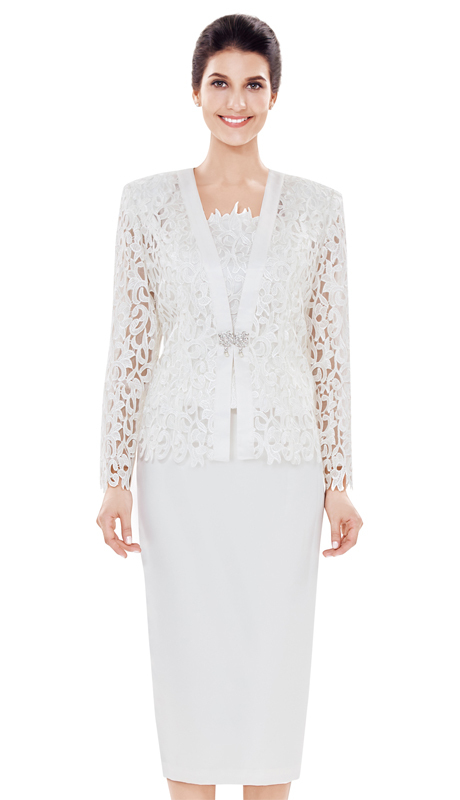 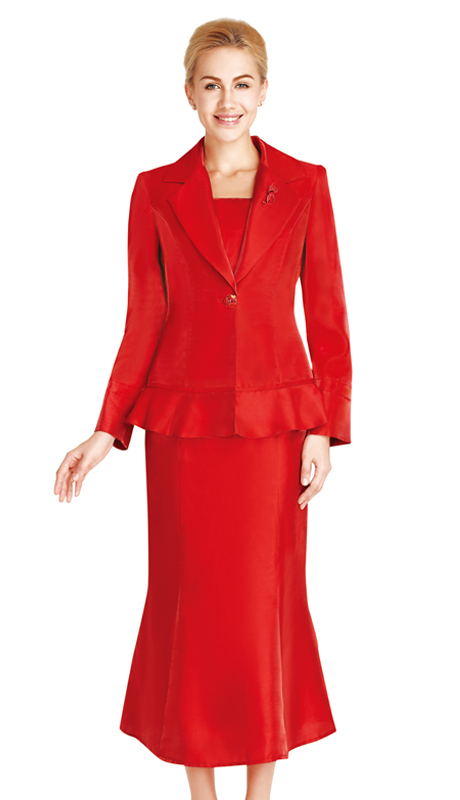 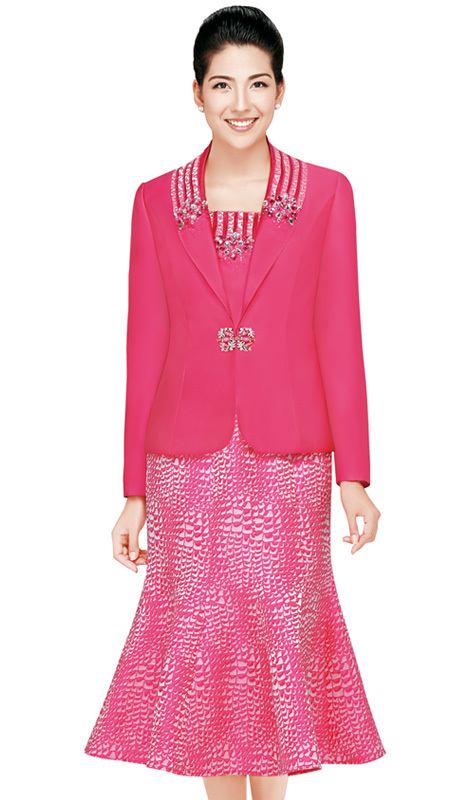 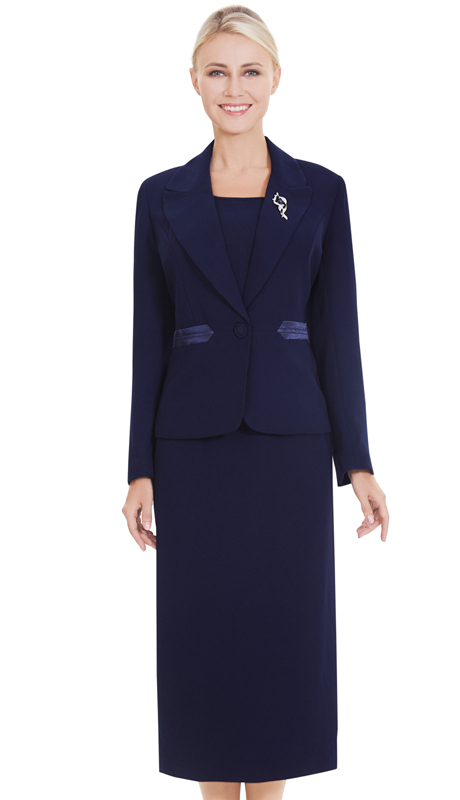 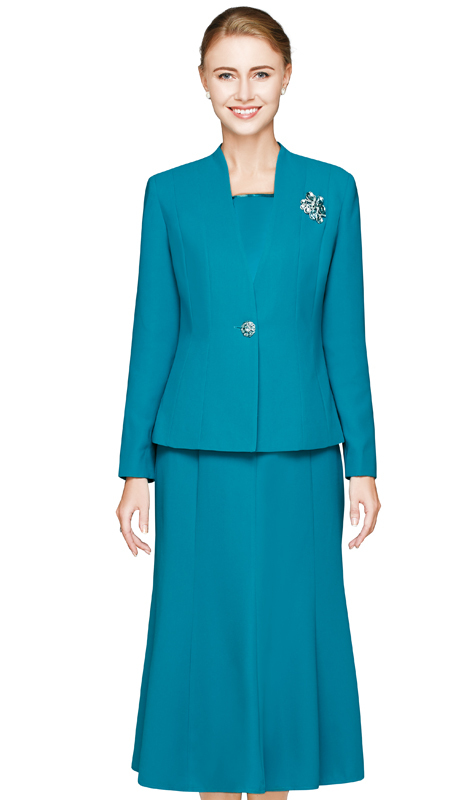 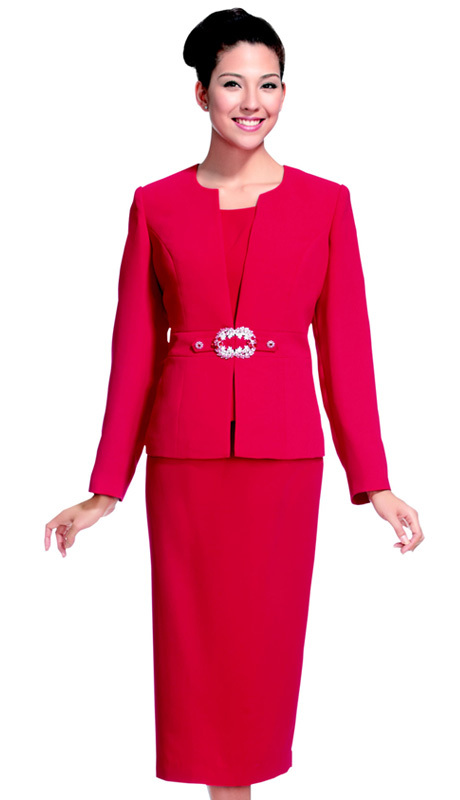 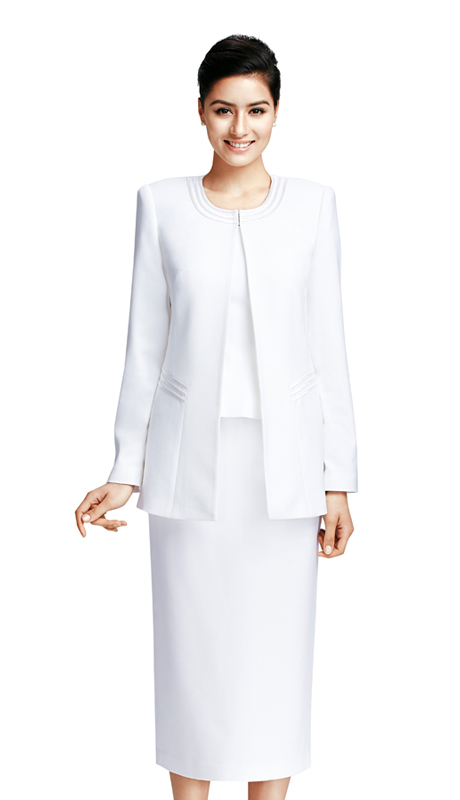 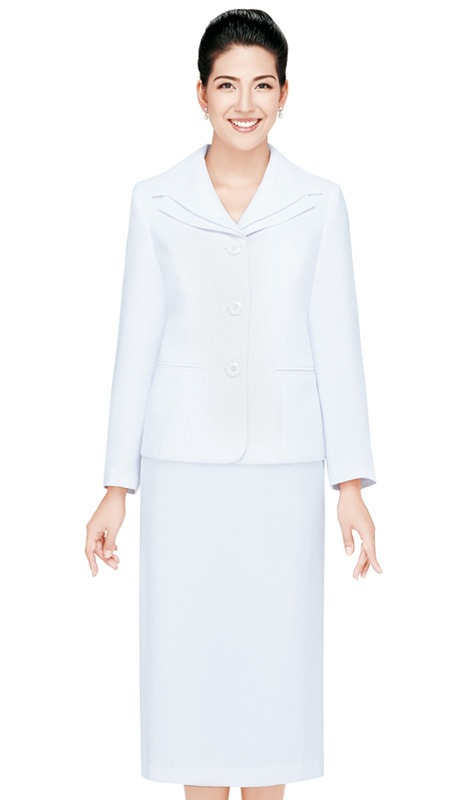 Nina Massini is a detailed oriented designer that produces corporate and formal church suits. 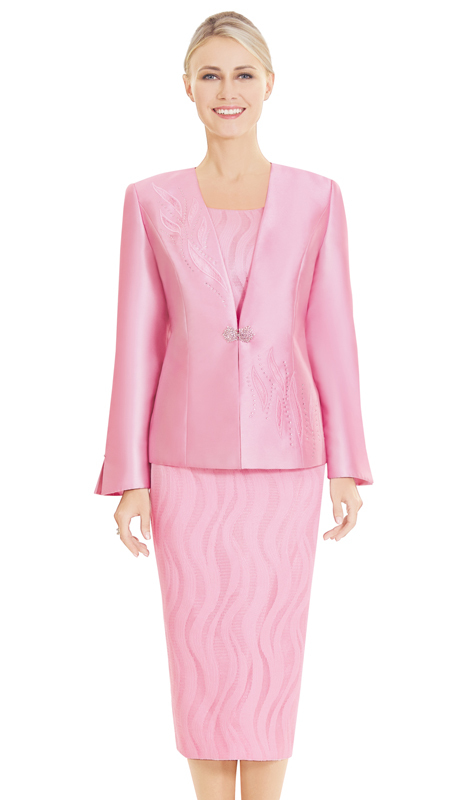 The styles are made from both domestic and imported fabrics creating exceptional quality. 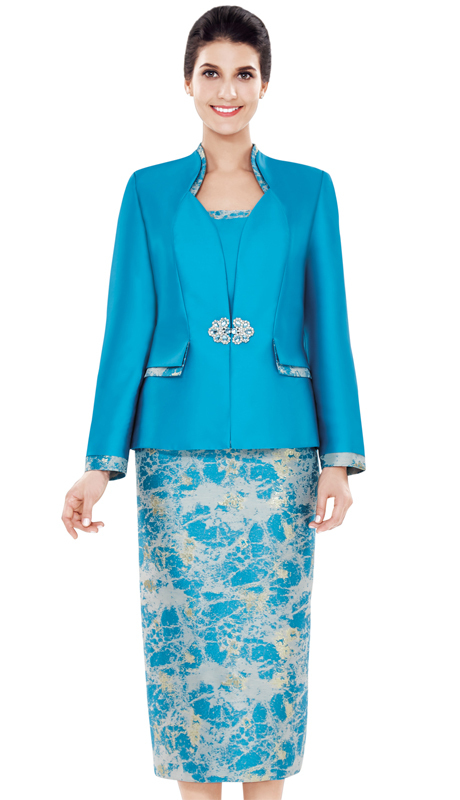 Our Nina Massini styles are ready to satisfy all your fashion needs with unforgettable designs. 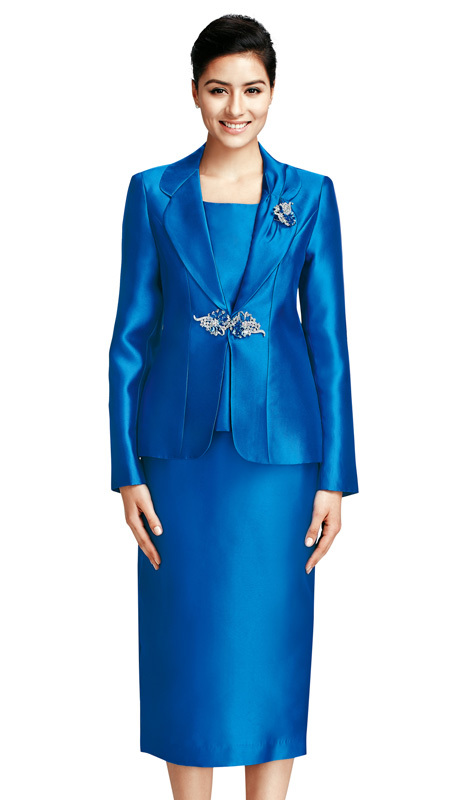 This brand is know for its reliability and uncommon church suit design at affordable prices. 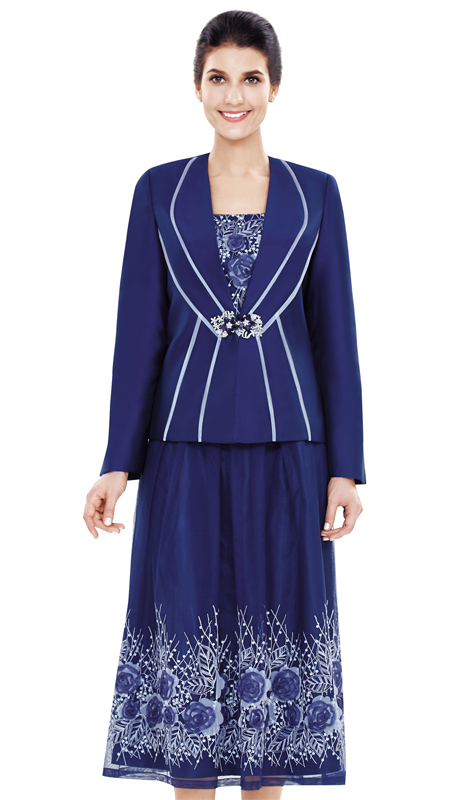 Nina Massini is a detailed oriented designer that produces corporate and formal church suits. 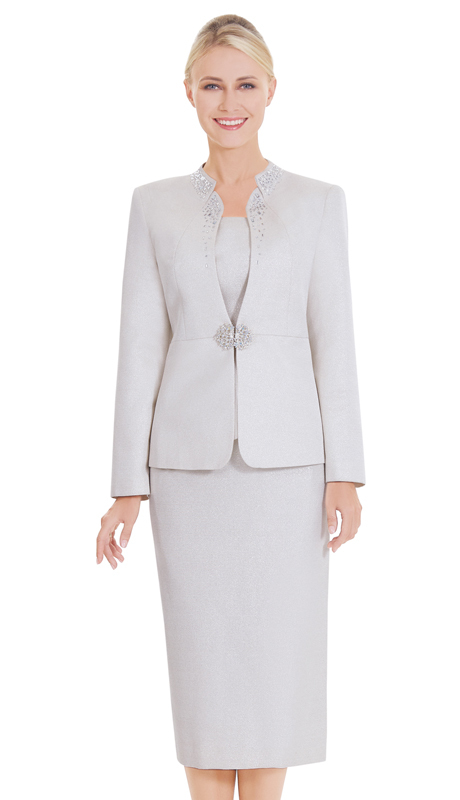 The styles are made from both domestic and imported fabrics creating exceptional quality. 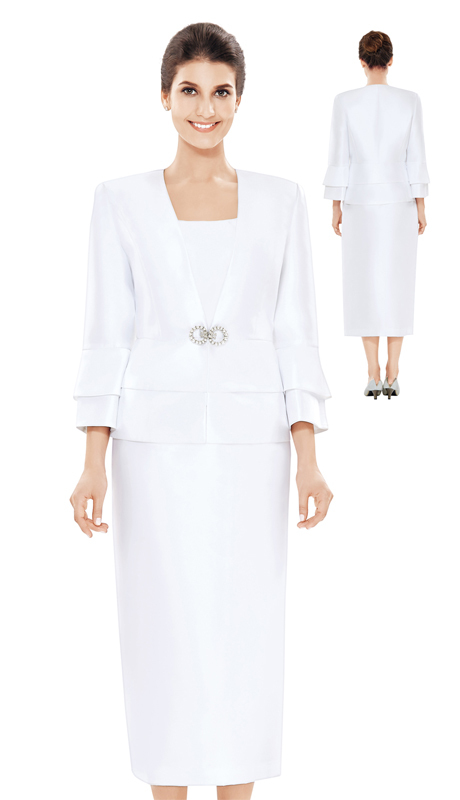 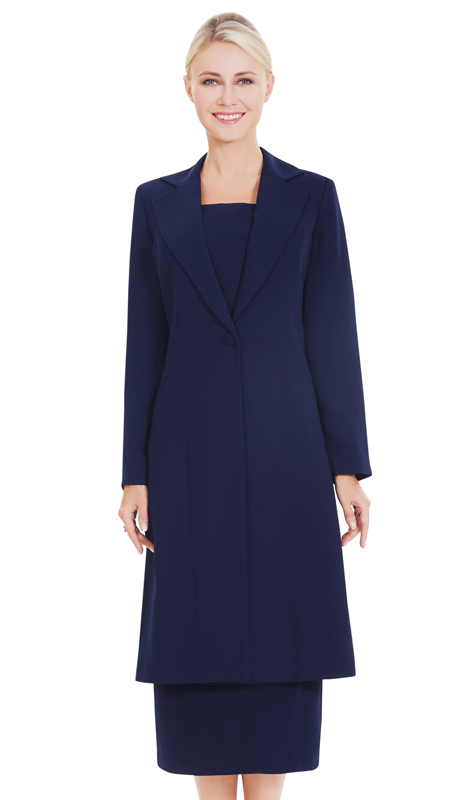 The standard collections consists of jackets with matching skirts while the Nina Nischelle brand caters to more gowns and special occasions dresses. 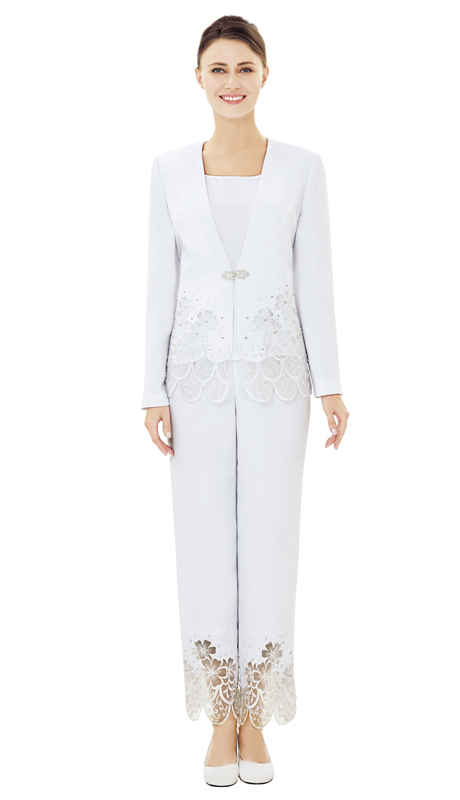 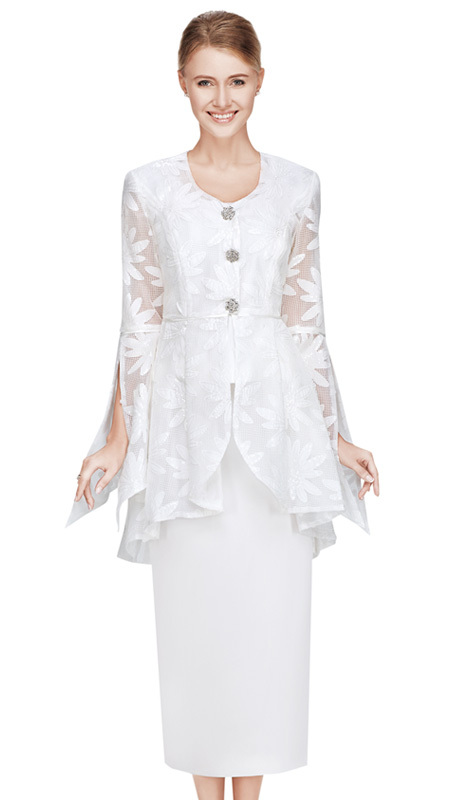 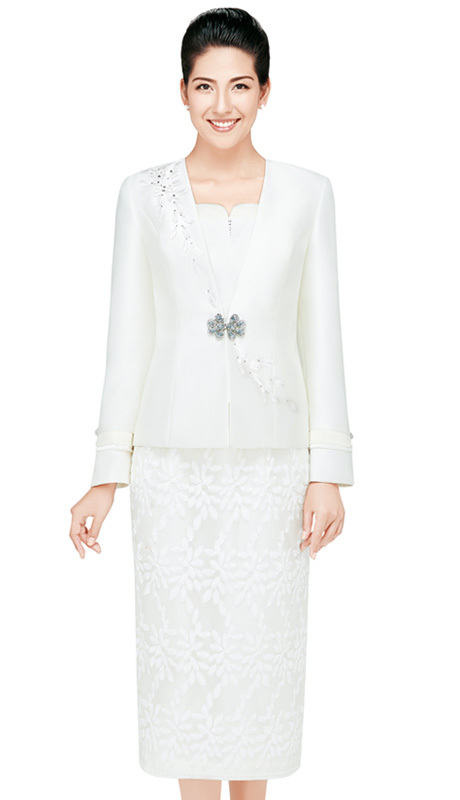 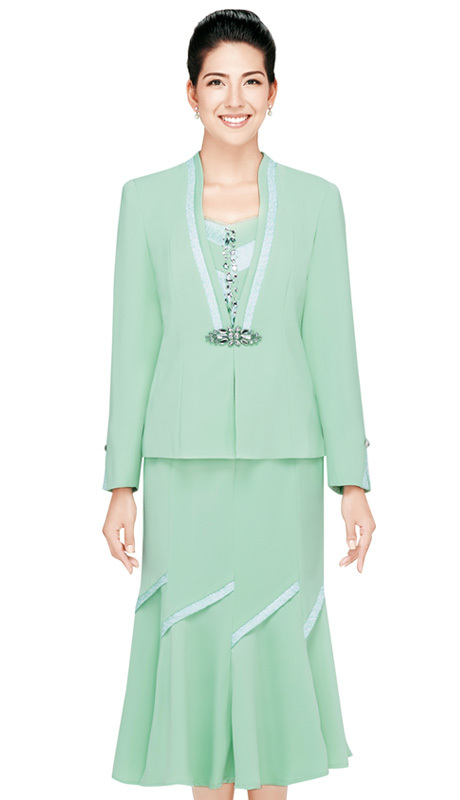 We also carry Nina Massini pant sets; for example - 2518-WH ( two-piece Renova pants and skirt set ) The collections are also made of impressive materials including silk, cotton, lace and other interesting combination blends. 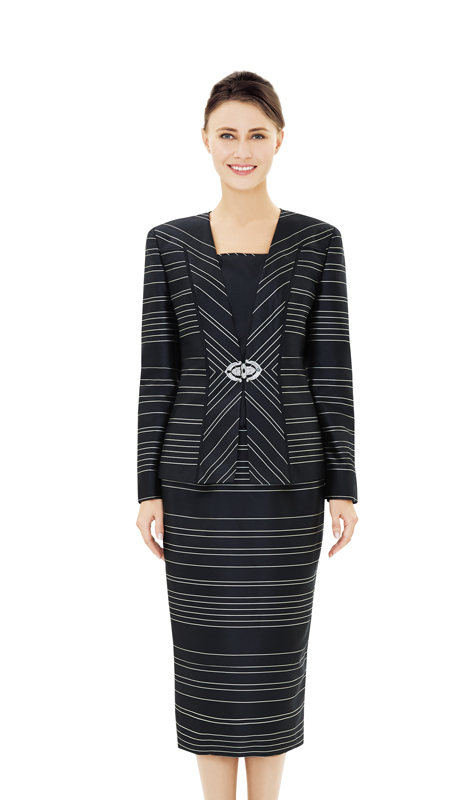 The Nina Massini design comprises of plain, pattern and striped designs. 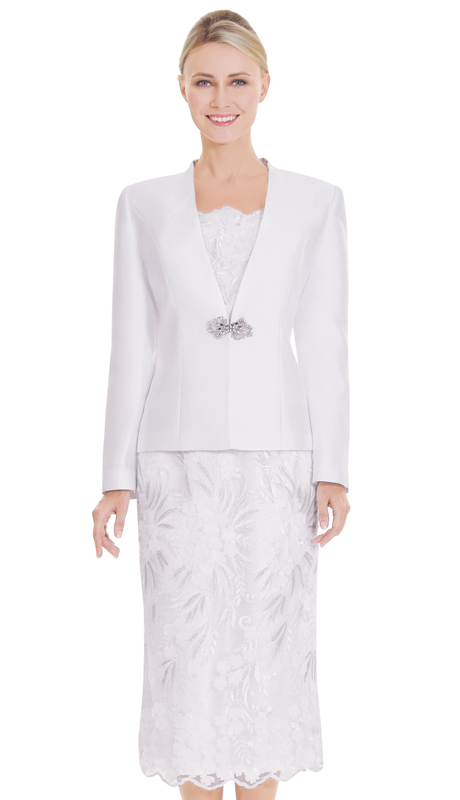 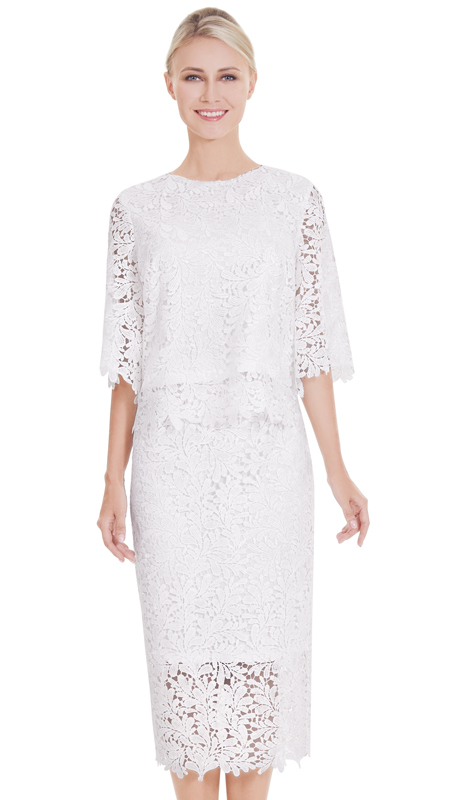 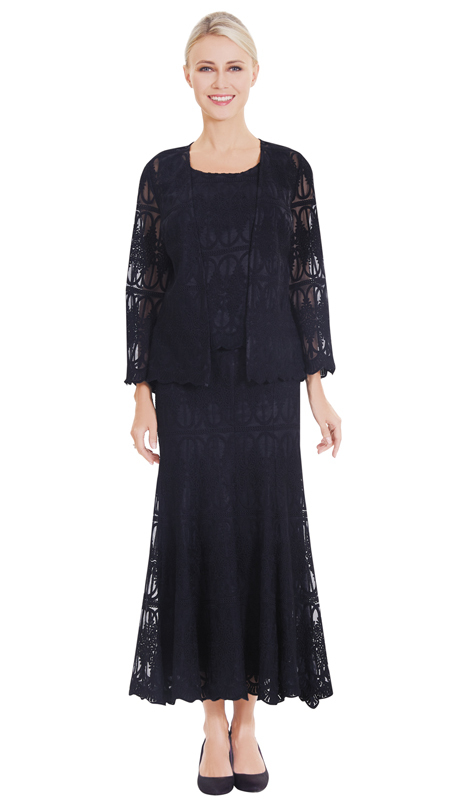 All the Nina Massini collections are suitable for church and especially perfect for Sunday. 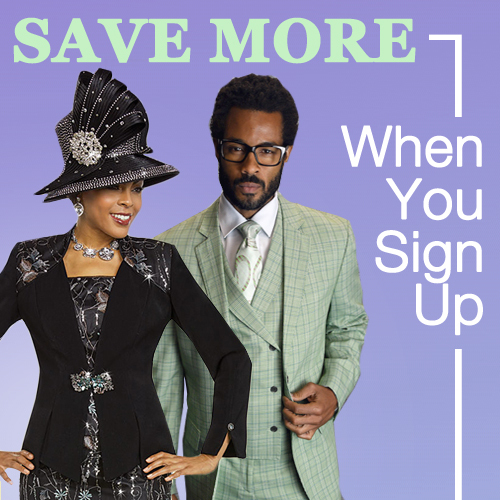 The latter applies not only to the essential church events but also diverse categories such as clergy robes, choir robes, and usher’s suits and church dresses. 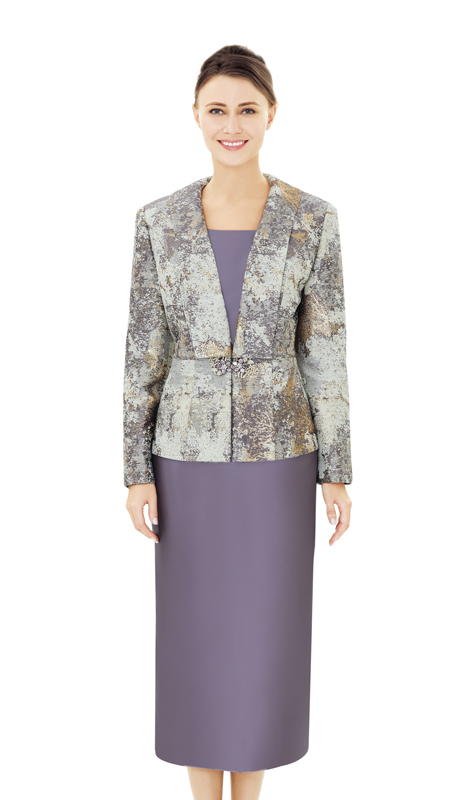 Our Nina Massini styles are ready to satisfy all your fashion needs with unforgettable designs for both the religious events the office and workplace. 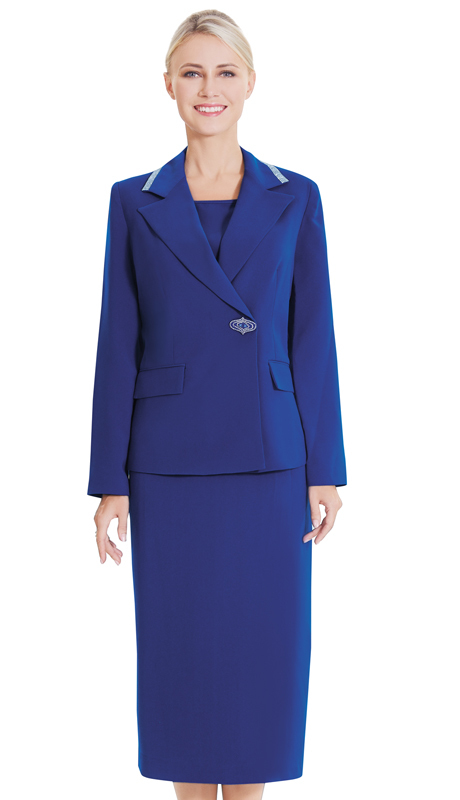 This brand is know for its reliability and uncommon church suit design at affordable prices.